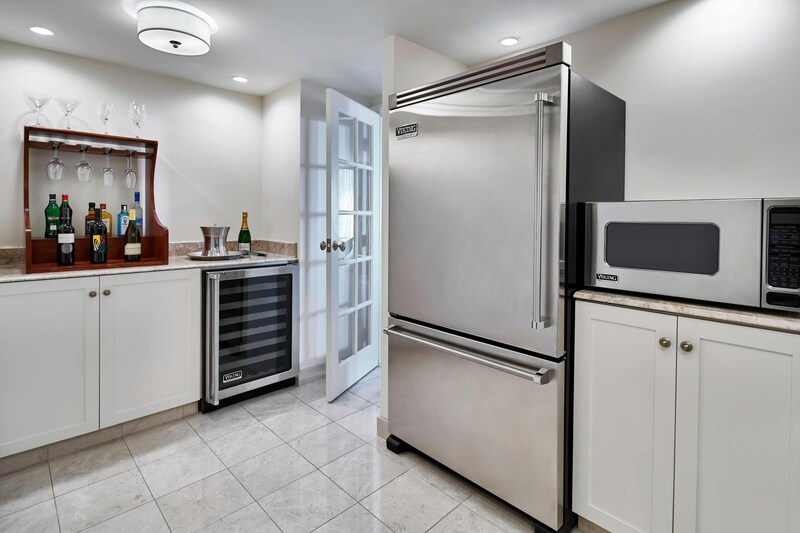 The Whitley, luxury in chic Southern style. 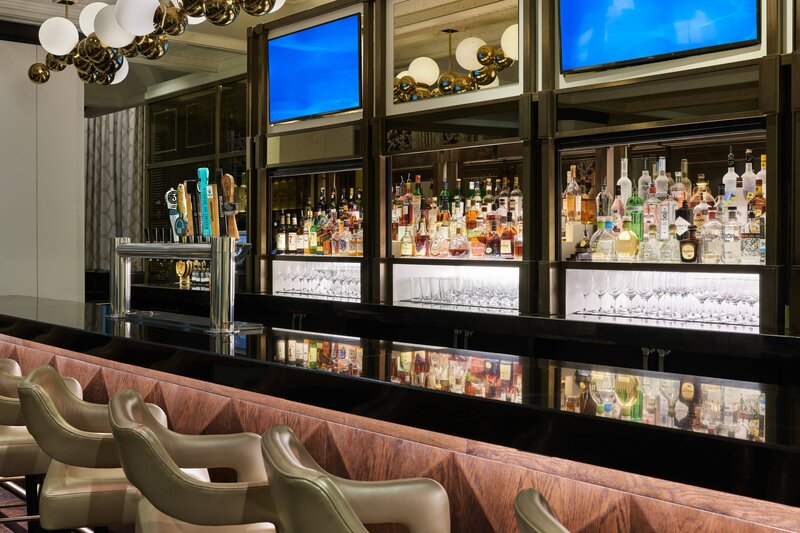 Blending cosmopolitan style with timeless elegance, The Whitley, a Marriott Luxury Collection Hotel, is ideally situated in the vibrant community of Buckhead, one of Atlanta&apos;s most prestigious and trendsetting neighborhoods. Steps from world-class shopping, dining and nightlife, The Whitley presents a destination experience intertwining heritage and new discoveries. 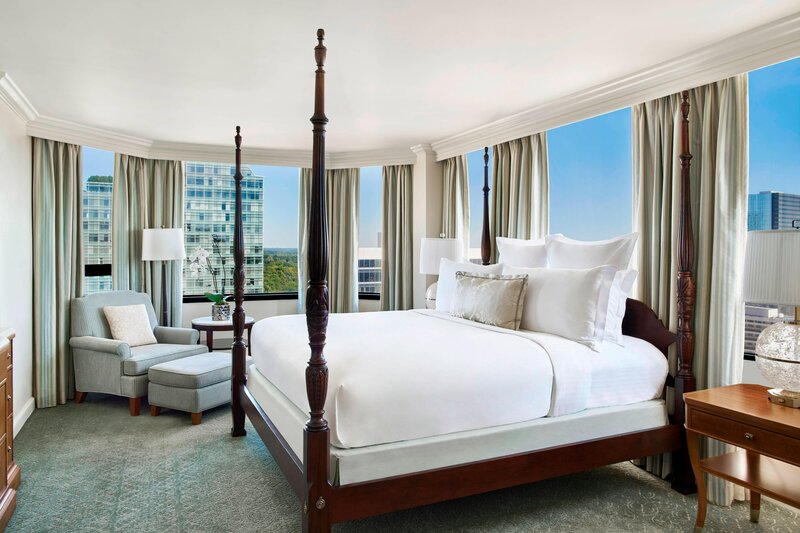 The luxury hotel’s 507 rooms, including 56 spacious suites, feature sweeping views of the Atlanta skyline and thoughtful appointments, capturing the essence of Buckhead sophistication and characteristic charm. 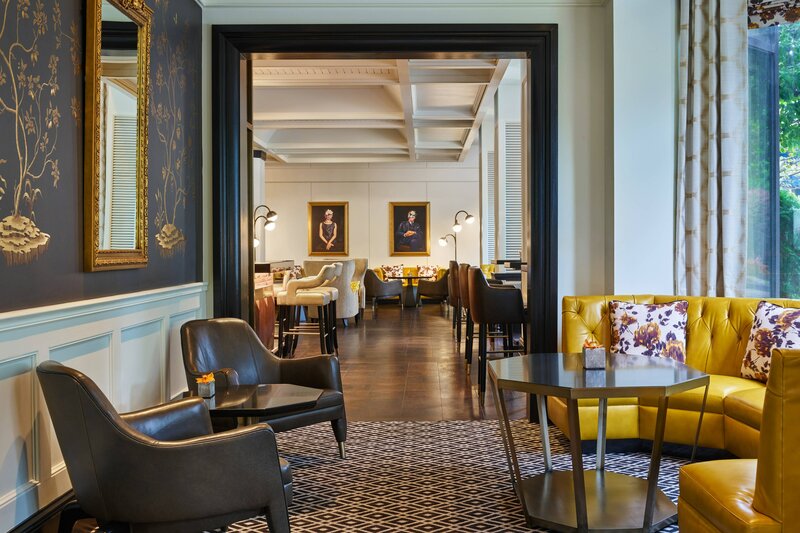 Maintaining Buckhead’s historic purpose as a meeting space, The Whitley is a superlative setting for gatherings of all kinds, with 31 diverse event spaces covering more than 40,000 square feet, including the 5,000 square-foot Legacy Ballroom with outdoor terrace. 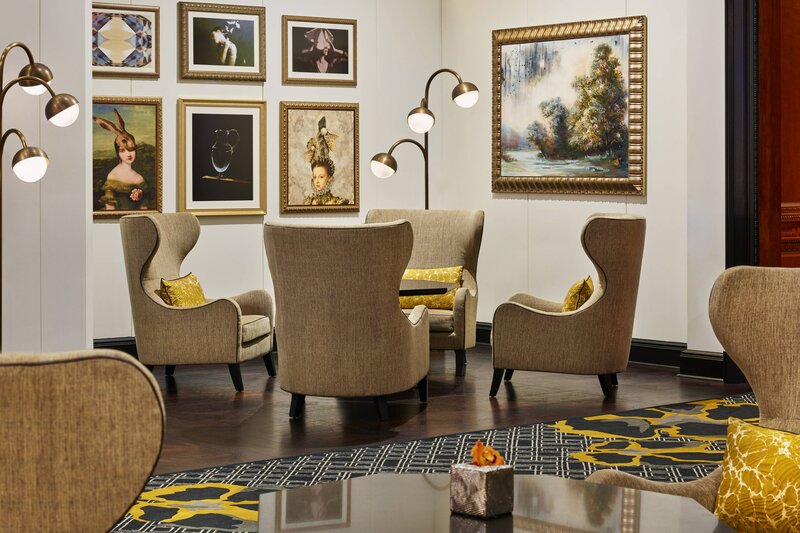 Stately yet relaxed, we invite you to experience authentic Southern hospitality amid anticipatory service. Destination Spa with Signature Treatments and Local Inspiration. Step into the tranquil environment of our award-winning spa and you’re instantly invited to relax and restore well-being. 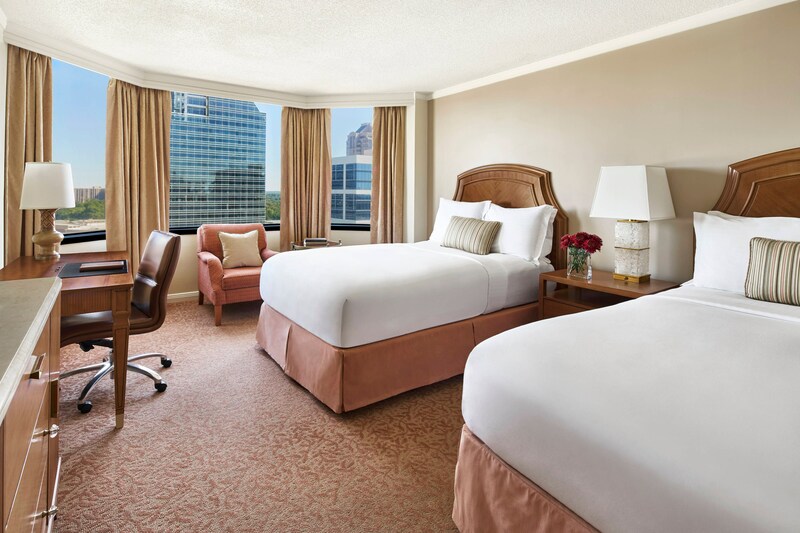 The Whitley boasts 500 spacious guest rooms, including 56 suites, each reflecting the distinctive style for which our Buckhead hotel has long been known. 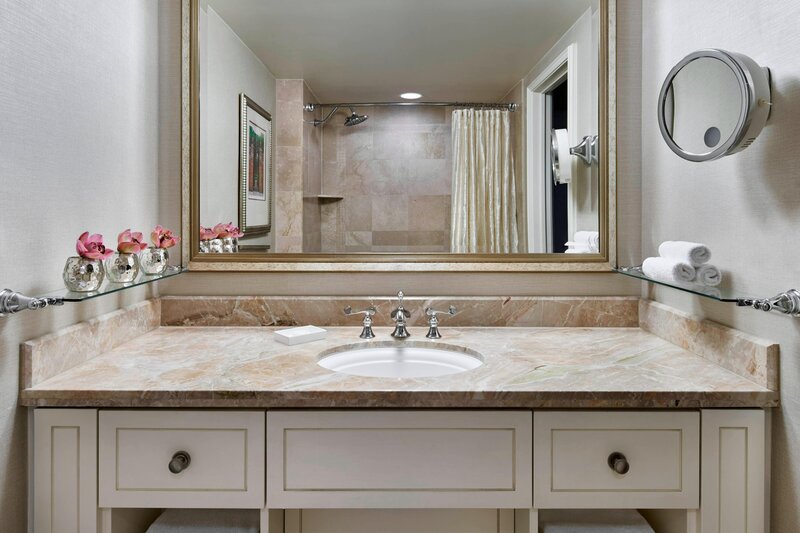 The fact that our Buckhead hotel has five different types of suites often surprises and delights our guests. 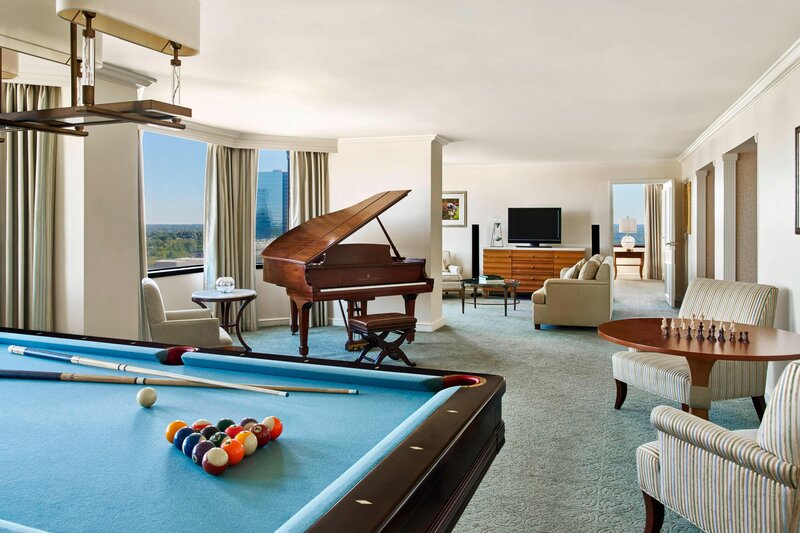 From the Presidential Suite to The Whitley Suite, our suites offer sweeping views with unparalleled amenities. 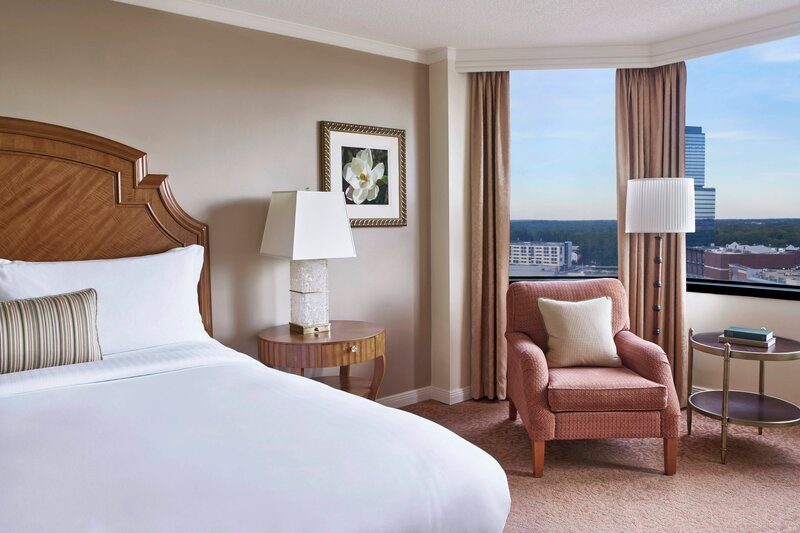 Each of The Whitley’s guest rooms offers a spacious haven to rest, work, and relax. Offering 40,000 square feet of dynamic event space, including the all new 5,000 square foot Legacy Ballroom, with its soaring 14-foot ceilings and brilliant crystal chandeliers, as well as a charming outdoor terrace overlooking the Atlanta skyline. A unique restaurant and bar with local ingredients and indigenous cocktails. Trade Root is the new restaurant featuring Mediterranean-inspired cuisine. The name of the restaurant really speaks to the whole spice trade route and the flavors that come from that region. The Whitley, a Luxury Collection Hotel, Atlanta Buckhead is located in the heart of Buckhead, the city’s finest neighborhood and a global trendsetter in fashion and cuisine. Peruse the seemingly endless options at Phipps Plaza, Lenox Square, and The Shops Buckhead Atlanta. The area is also home to several countries’ consulates and such outdoor activities as hiking and kayaking.